I.I.T. Bombay and its Department of Physics started in June 1958 in the SASMIRA ( Silk and Art Silk Manufacturing Institute Research Association ) building in Worli, Bombay. There were only two science departments in the Institute at that time. These two departments moved in 1960 to a single storey building in Powai , which was later to become the Stores Building. A spacious multi-storey building for the Physics Department became ready in 1964. During the initial stages, the Department was headed by Drs. R. P. Singh (1958-1966), B. N. Bhattacharya (1967-1968), P. P. Kane (1969-1970), and C. M. Srivastava (1971-1973). After extensive discussions in the academic bodies of the Institute, the description of Physics courses was changed from Chemical Physics to Physics, and a two year (post-B.Sc.) M. Sc. programme was initiated. Later, in 1972, a five year integrated M.Sc. was also initiated. However when the five year B. Tech. programme was replaced by a four year one, the attraction of the integrated five year programme was adversely affected and so it was terminated in 1983. However, an entirely new inter-desciplinary programme, namely B. Tech. in Engineering Physics, was developed. A few faculty members in Physics Department had to spend a lot of time and effort in order to get this programme approved in the Institute. 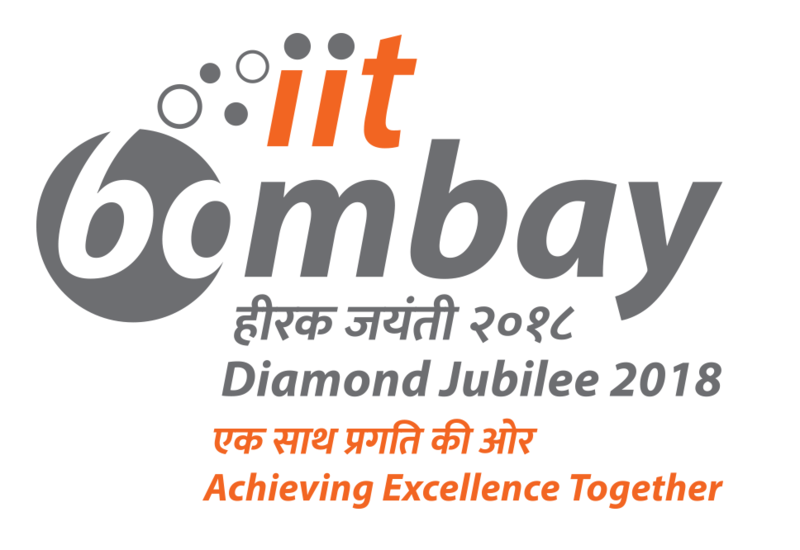 This programme is quite popular with many able students appearing for the JEE since 1984. In 1972, as in most universities in U.S.A., a course programme of one year duration was started for Ph. D. students in their first year. Experimental research work in many areas of Physics did not become feasible for several years after the starting of the Institute on account of paucity of suitable equipment, and of institute and external funding . Further, import of badly needed items of equipment was extremely difficult and time consuming. However, research work was successfully carried out in spite of these difficulties, but unfortunately at a slower pace. Since 1991, funding levels and availability of suitable equipment have recorded substantial improvements.